The meeting was organized by the Hellenic National Agency for Erasmus+/ Youth, designed according to the needs of the participants and coordinated by two specialised and experienced youth trainers, Argyris Choulias and Eleni Stamouli. The 29 participants had the opportunity to discuss their projects as well as their overall participation in the activities of the Host Organisation. The mid-term evaluation meeting invites volunteers to evaluate their experience so far and to reflect on the activities, role and support of the Host Organisation, as well as their own involvement. The volunteers had the opportunity to present their projects and discuss them, to express their future plans and to share their concerns. 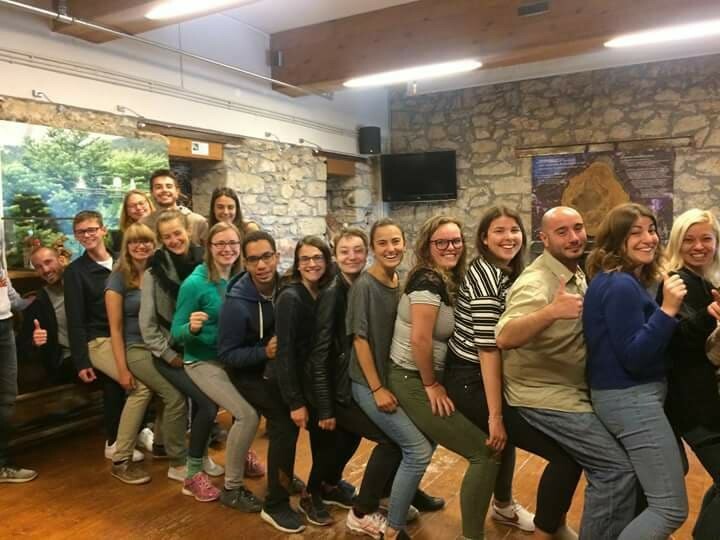 They were inspired to generate new ideas, they learned ways to implement projects, met other volunteers and created connections with the view to become even more active within Erasmus+/ Youth. At the same time, they exchanged information on life after volunteering and looked at ways to improve their personal projects. Participants also received information on Youthpass, the European tool for recognising non-formal learning in the youth field.